This National Multiplier event hosted by Inova+ took place at Pavilhão Municipal do Fundão with the support of Code4all and Fundão Municipality. 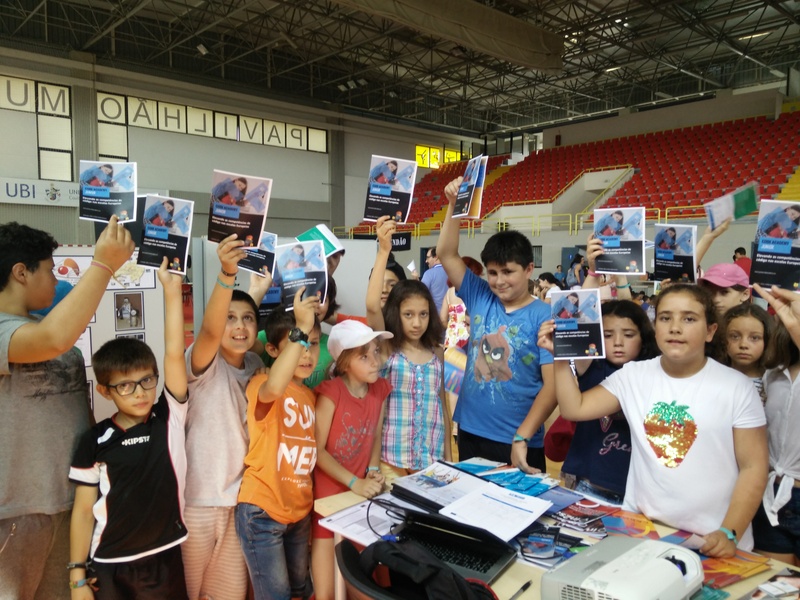 More than 25 Teacher were presented at the event, where they have learned more about the Junior Code Academy, the concept and the role of the ICT skills in the school’s future. They were unanimous, defending that JCA outcomes will have an important Impact on the students.